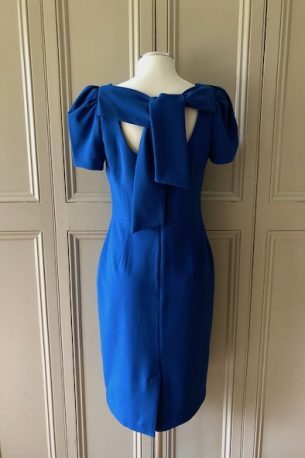 Rebecca Vallance – blue tailored dress with back tie detail – size 8 US / 12 UK – worn once – £245! 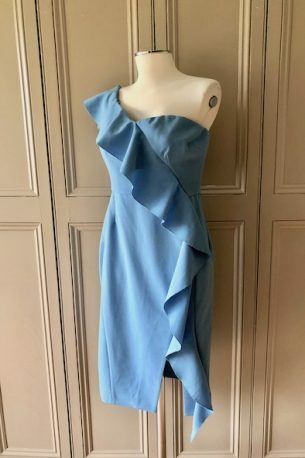 Please contact me at julianna@juliannaheale.com if you are interested in the dress and would like more information or detailed photos. As ever, Julianna Copyright 2019, juliannaheale. All images and content are copyright of juliannaheale and cannot be used without prior permission please. 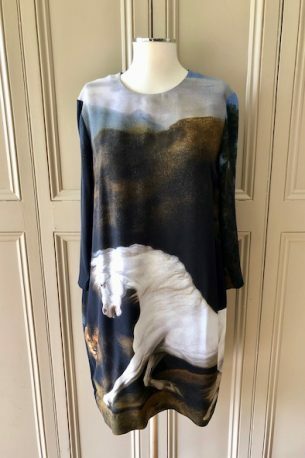 SOLD – Stella McCartney – relaxed fit with dramatic horse design – size 44 IT / 12 UK – worn once – £245! Please contact me at julianna@juliannaheale.com if you are interested in the dress and would like more information or detailed photos. As ever, Julianna Copyright 2019, juliannaheale. All images and content are copyright of juliannaheale and cannot be used without prior permission please. 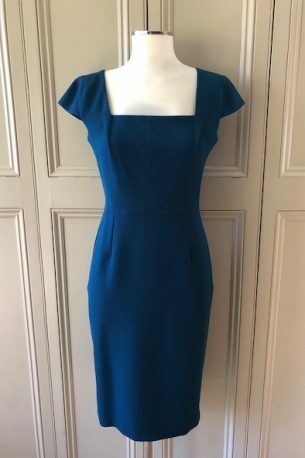 SOLD – Roland Mouret – elegant dark teal tailored dress with square neckline – size 8 US / 12 UK – worn a couple of times only – £285! Please contact me at julianna@juliannaheale.com if you are interested in the dress and would like more information or detailed photos. As ever, Julianna Copyright 2019, juliannaheale. All images and content are copyright of juliannaheale and cannot be used without prior permission please. 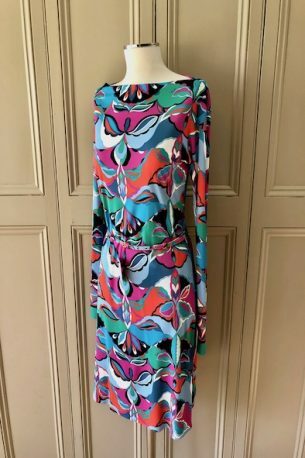 SOLD – Pucci – beautiful iconic patterned dress with belt – size 44 IT / 12 UK – new with tags – £225! Please contact me at julianna@juliannaheale.com if you are interested in the dress and would like more information or detailed photos. As ever, Julianna Copyright 2019, juliannaheale. All images and content are copyright of juliannaheale and cannot be used without prior permission please. 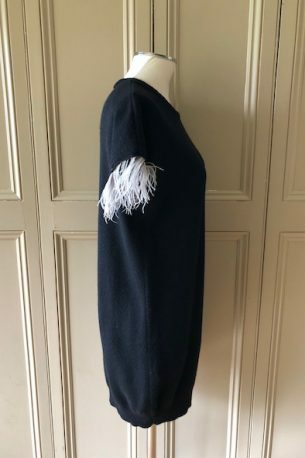 © 2019 Julianna Heale. All Rights Reserved.